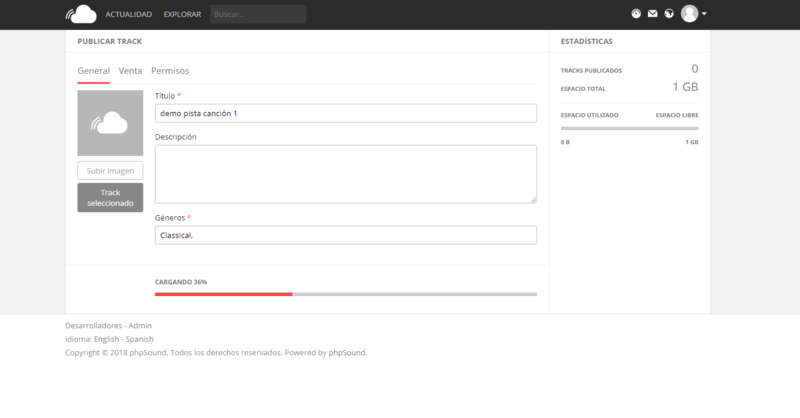 SPANISH Language for PhpSound Script, is Fully editable and Ready to Upload on your Server (via FTP). 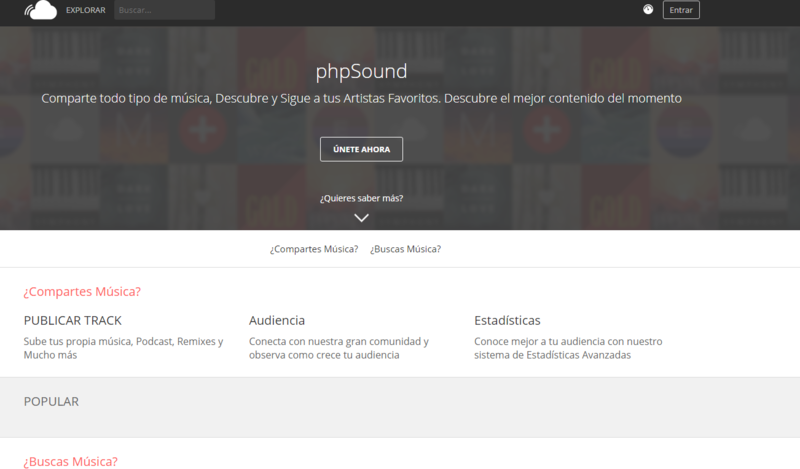 Works with latest PHPSOUND SCRIPT Version (3.3.x) and all versions. Ready to work. 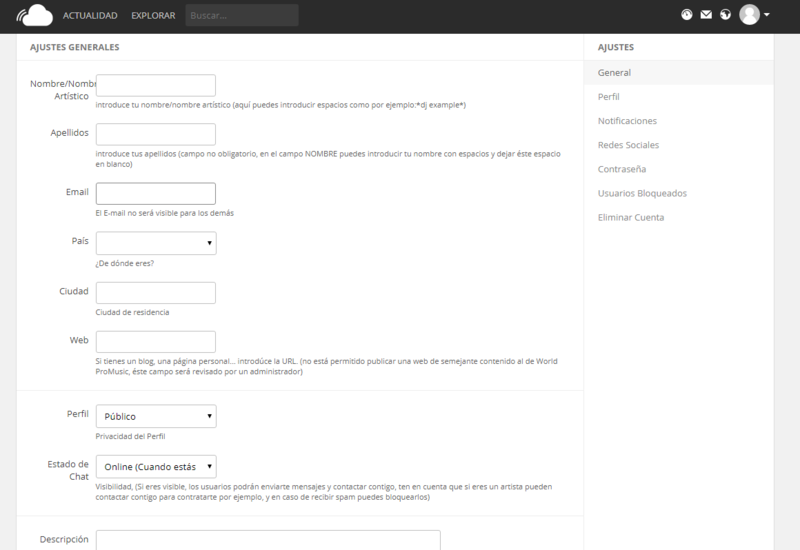 Complete Translation, word by word* – Frontend and Backend in spanish. Not need programming knowledge, easy install. The item a Videotutorial (is the same that Videopreview of the item). 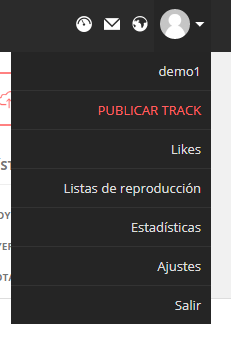 If you need help for install it, or have any question, please contact me or leave a comment, You can see the preview video too for more info and know how works.